Happy Sunday revered readers! I’m sure we all are getting ready to go to church to have an awesome time in God’s presence. 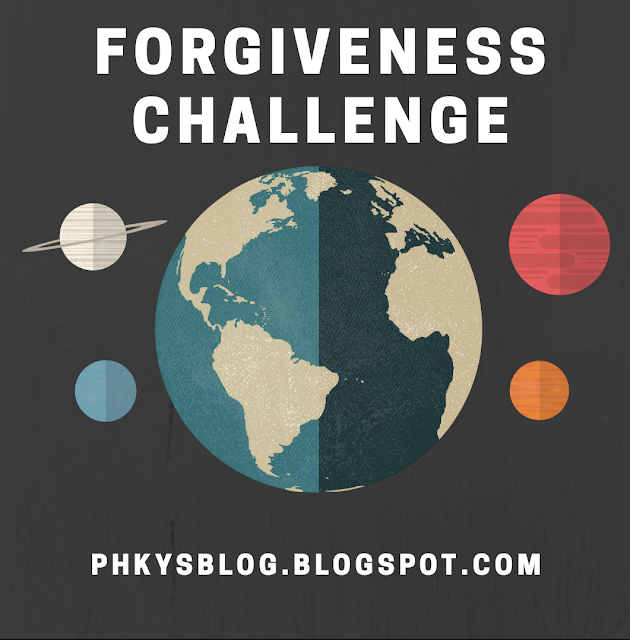 I will be starting a series titled “FORGIVENESS CHALLENGE’’ and I hope that it blesses us to forgive one another just like Christ forgave us. Many of us carry huge grudges in our heart and this weighs us down in ways we cannot see with the naked eyes! You keep thinking about the person who has done something wrong to you so it’s difficult for you to concentrate and move forward! Your countenance is very stiff with other people, you are never interested in other things that could make you happy, and you are tied to those things that keep you constantly edgy and sad! Forgiveness is the gift you give yourself not the person who wronged you because you need to free your spirit from worry and anxiety! Many things happen to us that we think it is the end of the world! Life sometimes takes a funny turn that we believe God has forsaken us! The people we love offend us, hurt us so bad, betray our trust that we feel like ending it all. Life’s situations can be very challenging and it may seem that we are in the worst situation of our lives! What more can I say? No one is perfect and the Holy Bible says that all have sinned and fallen short of the glory! We need to constantly search ourselves and always draw close to God because He is the Author and Finisher of our faith… truly He will make all things beautiful in His own time! I challenge you to let go of all the hurt and pains. Forgive and be free. May God answer our prayers! Have a fantabulous week ahead! "Forgiveness is the gift you give yourself, not the person who wronged you."